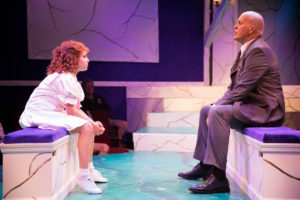 The Mac-Haydn Theatre heads into its 51st season of summer theatre with new leadership and a revived commitment to the organization’s founding principles. “We are very excited to continue building on our wonderful legacy,” says producing artistic director John Saunders. “What Lynne and Linda created here in Chatham is something very special. It was a dreadful blow when we lost Lynne last year.” Lynne Haydn, a co-founder of the theatre, died last year, leaving Saunders in the principal leadership role. As part of the restructure, the theatre is introducing three new positions: a full time general manager; a managing director, who will work part time throughout the year; and an artistic associate/company manager who will join the theatre during the production season. 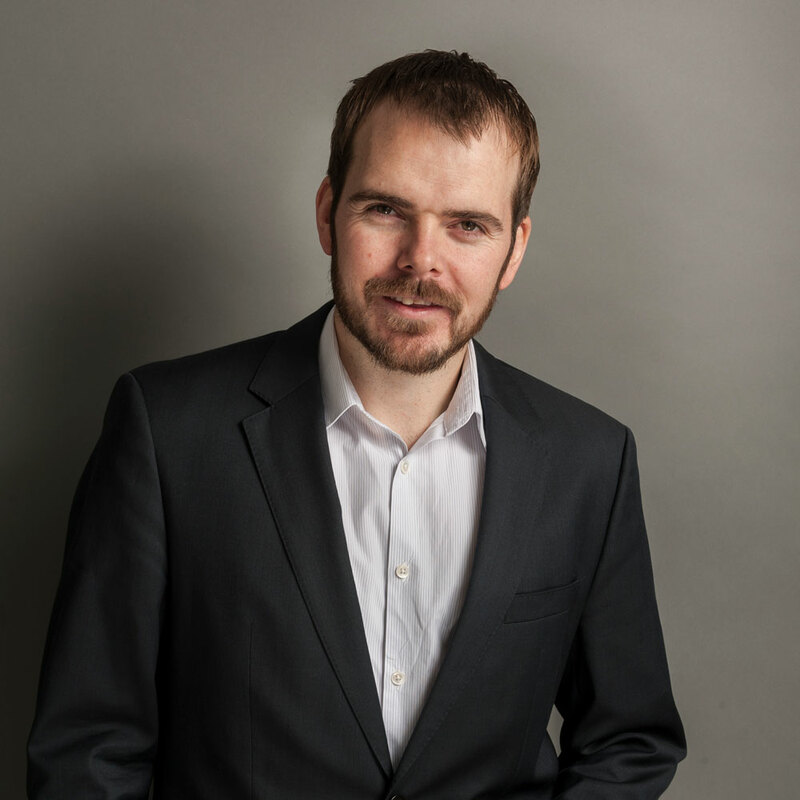 James Rodgers, known well to Mac-Haydn audiences, will take on the role of managing director. 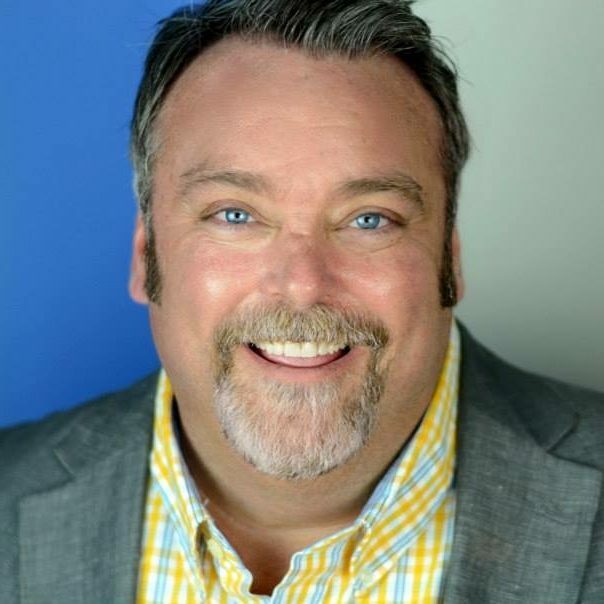 James has more than a decade of experience in the arts industry as a performer, director, producer, and educator. He is also the founder and principal of the digital content management business Hemis Digital. “James is perfectly suited to take on this role for us. He knows our organization inside and out and has great vision for the future of the Mac-Haydn,” said Colarusso. This restructure comes at a time when the theatre looks to double down on its commitment to two of the founding principles of the Mac-Haydn Theatre—that of education, and the facilitation and creation of new theatrical work. Starting its life in a barn on the Columbia County Fairgrounds, the Mac-Haydn Theatre was established by Lynne Haydn and Linda MacNish in 1969. 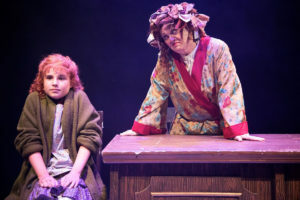 Having grown up in the Columbia County area, MacNish saw Chatham, less than two and a half hours up the Taconic Parkway from New York City, as a perfect location to establish a summer theatre performance and education program. For 50 years the Mac-Haydn has done just that. Linda and Lynne also hoped to provide an organized center for producers to present new plays and musicals. While this was a fundamental part of the theatre’s practices in its first decade, the emphasis on new work fell away over time. Saunders has a firm commitment to returning to those founding principles. A first step was to present a wider variety of shows. For the past three seasons more than half of the theatre’s shows have been completely new to the Mac-Haydn stage. John feels that this will increase his audiences’ willingness to try something new, paving the way for a rebirth of the commissioning activities. 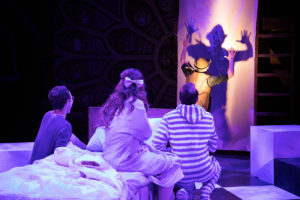 In 2017 the theatre workshopped Wendy’s Shadow, composed by music director David Maglione and in 2018, the show completed a highly successfully run as part of the Children’s Theatre season. 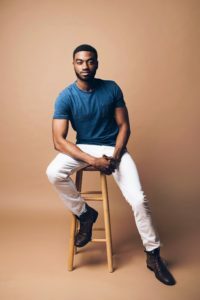 Jelani Alladin (Mac-Haydn, 2011) talks to us about creating the role of Kristoff in Broadway’s Frozen, working for Disney and the audition process. Know you’re going to see at least 4 of our shows this season? Or all 7? Become a subscriber today and save! Call us on 518-392-9292 to personalize your subscription or visit our website or Visit Our Subscriber Page. 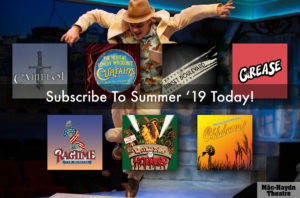 We have an epic line-up for the Summer ’19 Season and we couldn’t be more excited to share these incredible shows with you. We wanted you to be the first to know what your summer holds in store for you! We are busy getting ready to present another epic line-up for the Summer ’19 Season and we couldn’t be more excited to share these incredible shows with you. Warm wishes for a happy and healthy holiday from all of us here at The Mac-Haydn Theatre. See you in just a few short months! We are delighted to announce that George Dvorsky (Warbucks) – Annie has won the Bershire Theatre Award for Outstanding Lead Actor in a Musical. Congratulations George! The Mac-Haydn received nominations in 6 separate categories including Outstanding Director and Outstanding Lead Actor in a Musical! Can it really be over a week already since the Mac-Haydn closed for the season? Each and every show this summer brought so much magic to life. Whether it was one of our 7 main-stage shows or our incredible children’s theatre line-up, the entire season was a huge success on stage and off. The Mac-Haydn has continued to soar to new heights each season and I’m so honored to be at the helm of this extraordinary work. 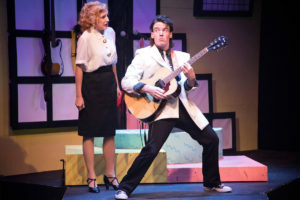 Lisa Jarisch calls The Wedding Singer “As filling as the first slice of wedding cake, and almost twice as sweet…” in Berkshire On Stage. 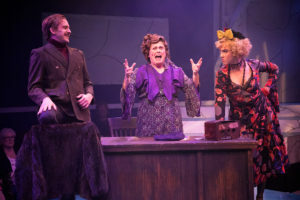 Gail M. Burns of Berkshire On Stage reported on the opening of Wendy’s Shadow this weekend. This weekend the Mac-Haydn is doing something it has almost never done in 50 years of presenting professional musical theatre – it is offering a world premiere of a new work.